Bespoke your NiQUA Satchel allows you to essentially design your own satchel bag. This bag will be made from 100% genuine leather. 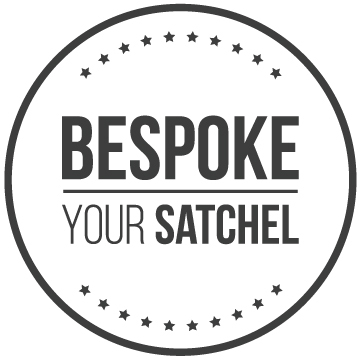 Check out our video to help you design your own Bespoke Satchel.